As I was looking over my list of 160 books read in 2010, I realized I had a pretty awesome reading year this year – I can remember a vast majority of these books with a smile. So I decided instead of doing a just traditional best list, I’d mix in some memorable moments from my year in reading. Thanks to two whole dystopian theme months (February and August), this was my most read genre. I already pointed out my top 5 2010 faves at The Book Smugglers (MONSTERS OF MEN by Patrick Ness, THE UNIDENTIFIED by Rae Mariz, SHIP BREAKER by Paolo Bacigalupi, SHADES OF GREY by Jasper Fforde, INSIDE OUT by Maria V Synder and 2011 release DELIRIUM by Lauren Oliver), but really most of my dystopian reads were awesome. 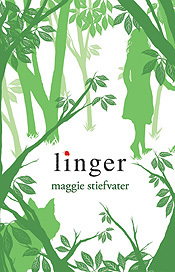 I never pegged myself as a big contemporary YA fan, but some of my very favorite 2010 books were contemporary. Lots of debuts on that list too! The year I finally read…. My first Sarah Dessen (JUST LISTEN), my first Ellen Hopkins (TRICKS) and my first Meg Cabot (AIRHEAD). 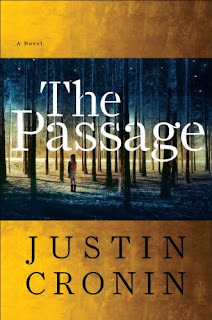 This award goes to Justin Cronin’s THE PASSAGE: “Before she became the Girl from Nowhere – The One Who Walked In, the First and Last and Only, who lived a thousand years – she was just a little girl in Iowa, named Amy. Amy Harper Bellafonte.” Love it! 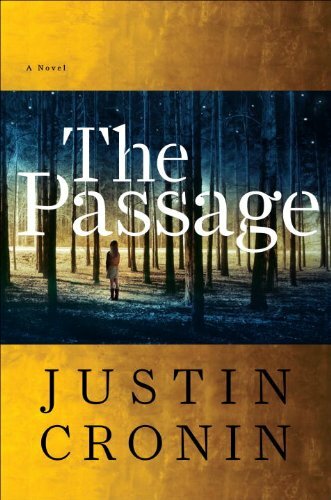 For me, this is a tie between 7 SOULS by Barnabas Miller and Jordan Orlando and ACROSS THE UNIVERSE by Beth Revis. In the first, Mary wakes up naked in an NYC Crate & Barrel display bed and doesn’t know how she got there. In the second, Amy has to decide if she wants to be frozen so she can join her parents on a 300 year space journey to a new planet. Both are riveting and set the scene for some killer novels. This came from the chapter entitled "The precious Jewells" from Leila Sales’ MOSTLY GOOD GIRLS. Funniest thing I read all year! 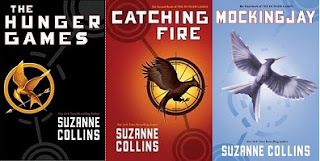 Even though MOCKINGJAY was my least favorite of the series, it was still my most anticipated read of the year (DELIRIUM was a very close second) and it affected me the most emotionally too. Katniss and Peeta from MOCKINGJAY, Lennie and Joe from THE SKY IS EVERYWHERE, Trella and Riley from INSIDE OUT. Most of MOCKINGJAY really. WTF was up with cat lady in the fur shop? Gloria and Charlie on the roof in the rain in Andrew Auseon’s FREAK MAGNET. NEVERMORE by Kelly Creagh. I had to cover my eyes! Major Prentiss in Patrick Ness’ THE ASK AND THE ANSWER and MONSTERS OF MEN. I know I talk about him all the time, but whoa. He’s evil with a capitol E and yet, Ness still had me hoping for his redemption. Amazing. Runner up: Billycan from Hilary Wagner’s NIGHTSHADE CITY. A twisted albino former lab rat – yes! I love my ARC of MATCHED by Ally Condie. It’s sparkly! The end of Chevy Stevens’ STILL MISSING. I did not see that one coming in a million years, and yet, in the context of the story, it totally makes sense. Honorable mention: RUNAWAY by Meg Cabot. So twisted! What were your most memorable reading moments? I also love my Matched ARC. That definitely made my favorite cover of the year. You are a seriously fast reader Amanda - I just posted this! I must include the Most Memorable WTF Moment in my yearly stats - awesome category. I've been really pleased by Ness's books making people's 'best of' lists. I think the Chaos Walking trilogy is such a great read. A lot of these books are on my list to read in the upcoming year, and I have to say that shades of Gray is the most highly anticipated, as Fforde can do no wrong for me. 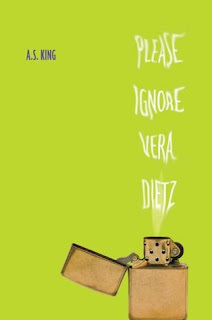 I also agree that Please Ignore Vera Dietz was such a good read, and I thank you for sending it my way. 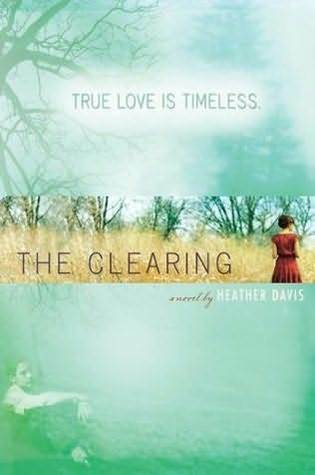 It really opened the door to YA for me, and I am hoping to read more in the genre in the upcoming year. A great list you've got here! Heather - So glad you loved Vera Dietz! Lu - That's why I had to wait until the last day of the year to do mine! For me The Passage was one book which had the max impact in 2010.Awesome opening line. 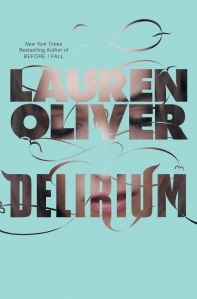 I loved Before I Fall but haven't started Delirium yet but will get to it. Shweta - Definitely looking forward to the rest of the series! Angie - I owe that one ALL to you. Thanks :) KING is coming up this year. So excited! i'm the same with with contemporary fiction. i wouldn't describe myself as a contemp fan, more of a fantasy fan, yet if i look at my favs it's always filled with contemps! fantastic year of reading! i wish i could have read that many books.... i'm disappointed with my 117. Oh definitely agree, with Mayor Prentiss. He's one of the most rounded characters I've read, never mind villains! I loved FREAK MAGNET and the tender way both Charlie and Gloria were portrayed. ...and I'm so happy my critique partner/agent mate's LOSING FAITH made your list! 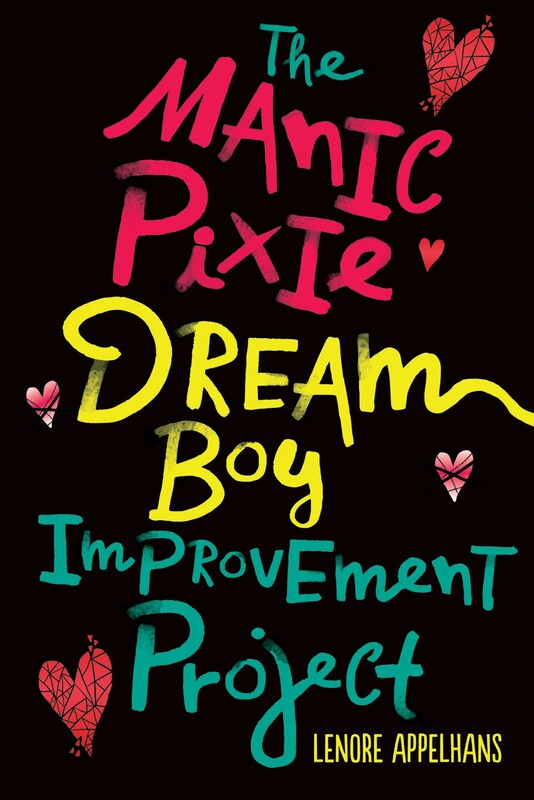 wow, so many great-sounding books on your list, my wishlist just doubled! :-) Happy New Year to you! Kristi - It's crazy isn't it? I guess I will have to own up to my contemps love! 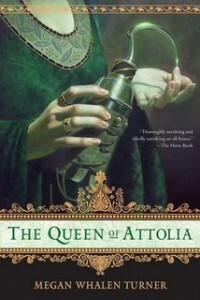 Yay, I'm glad QUEEN OF ATTOLIA is one of your favorites. I have to admit that QUEEN was the hardest one to read, for me, in the series, but I love the ending. And I adore that first line from THE PASSAGE! Terrific list!! I just finished The Sky is Everywhere and it was awesome! I agree with you on Mockingjay too. I still need to read Delirium BAD! I've heard so many great things about it. You know what I find totally inspiring? That it's already 2011 where you are and that you've already completed a book! I love your categories, Lenore! I'm considering reading my first Patrick Ness book this year. I was glad to see his name come up in your post. Quite a few of your favorites this year, are in fact, books I've been wanting to read. Now I have even more of a reason! Great list! 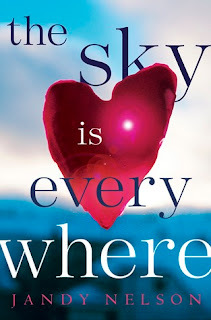 I read my first Sarah Dessen book this year too. The Truth About Forever. Mayor Prentiss. Yes, yes, yes! Most memorable/evil/amazing villain EVER. Your firsts are some of my favorite authors ever!!! I'm so glad I had the opportunity to read Rosebush before the end of the year. It totally made my list as well. I see lots of books I want to read!!! Woohoo! What an awesome post. You had a fabulous year -- and I loved your dystopian months. Have a super new year. I'm so happy Shades of Grey made your "best of" list. It's on mine too. I love Jasper Fforde and his wild and weird worlds. Really enjoyed this recap. I agree with the ending of Still Missing. That's what saved the whole book for me, the fact that I never saw it coming.